How to Connect, Be More Memorable and Likable To Customers, Clients and Team Members in 30 Seconds or Less! "How To Find, Interview and Hire The Right People!" Success Strategies To Have Only the Best People in Your Organization and Never Have a Bad Hire Again. Ever! How to Create and Maintain a 'Whistle While You Work' Positive Team Culture in Your Organization That Lasts! "If Disney Ran Your Organization What Would It Look Like?" 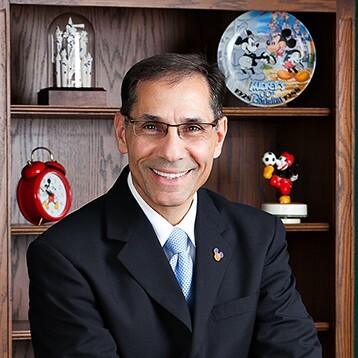 Insider Secrets to Create a Disney-like Customer Focused Culture in Any Organization Today!